Nehera Boly Long Top £298 £595 Free UK Shipping! 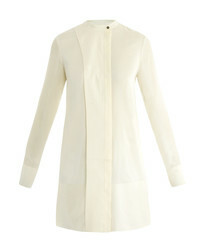 Ellery Long Sleeve Tunic Top £339 £849 Free UK Shipping! 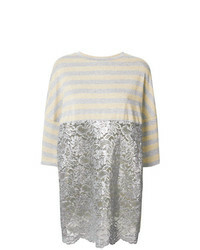 Antonio Marras Striped Lace Blouse £276 £460 Free UK Shipping! 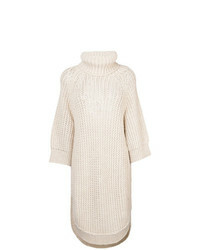 Chloé Open Knit Rollneck Tunic £811 Free UK Shipping! 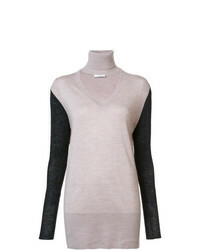 Tome V Neck Turtleneck Jumper £625 Free UK Shipping!